In Milan, and close to… wherever you wish. 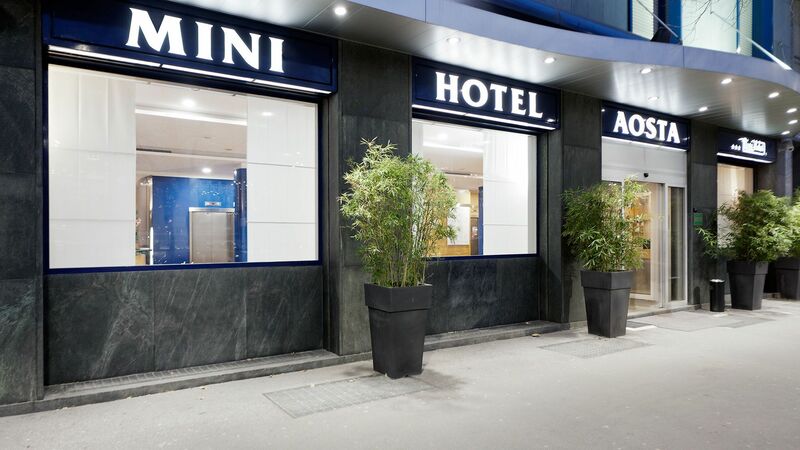 The hotel is located immediately after the exit of the Central Station, the city transport hub. The Minihotel Group's Business Program gives you exclusive services designed for your business. The right rate for those who want to be free to cancel even at the last minute. In less than 3 weeks you have to be in Milan, but you still don't know where to sleep? Choose Hotel Aosta!